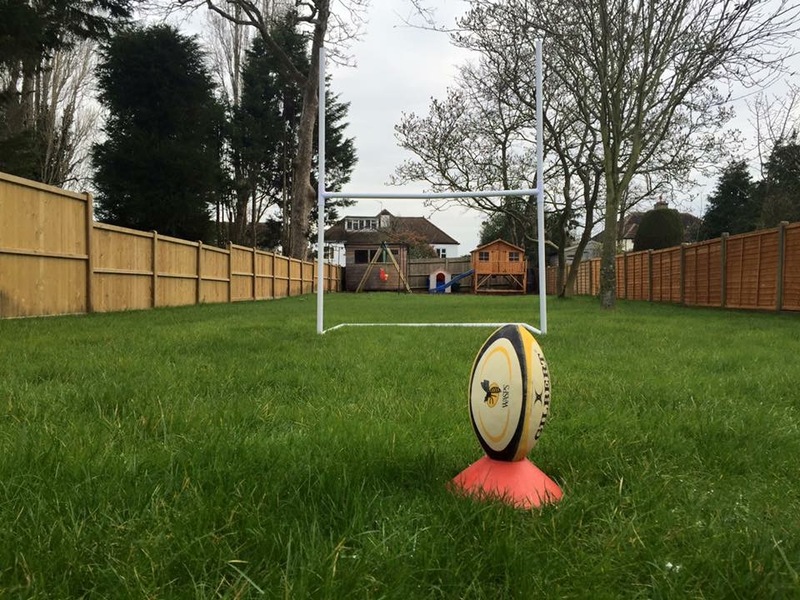 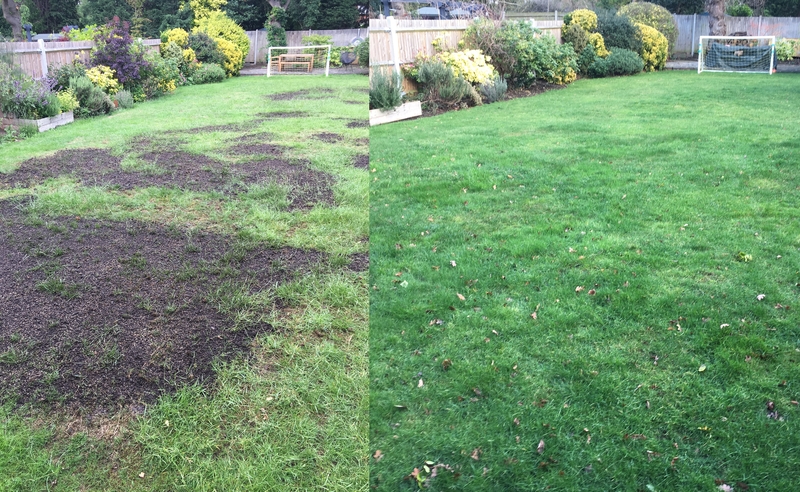 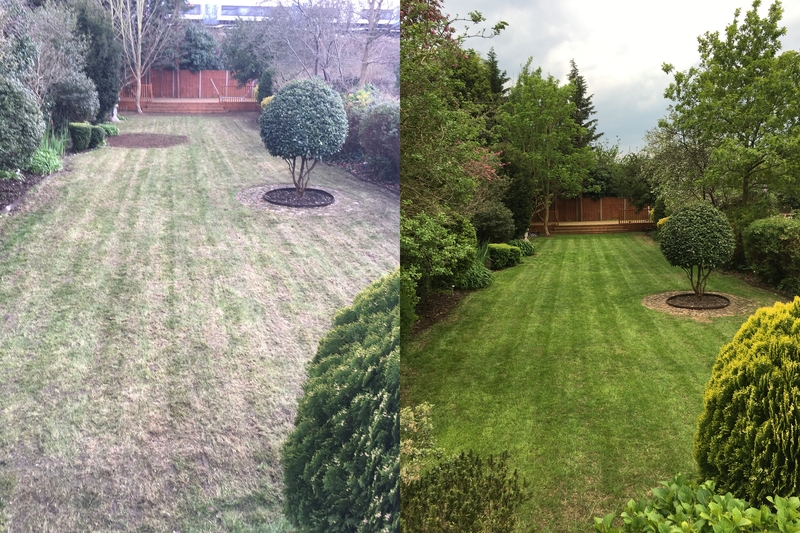 Some examples of lawns that we currently look after and some “before & after” pictures. 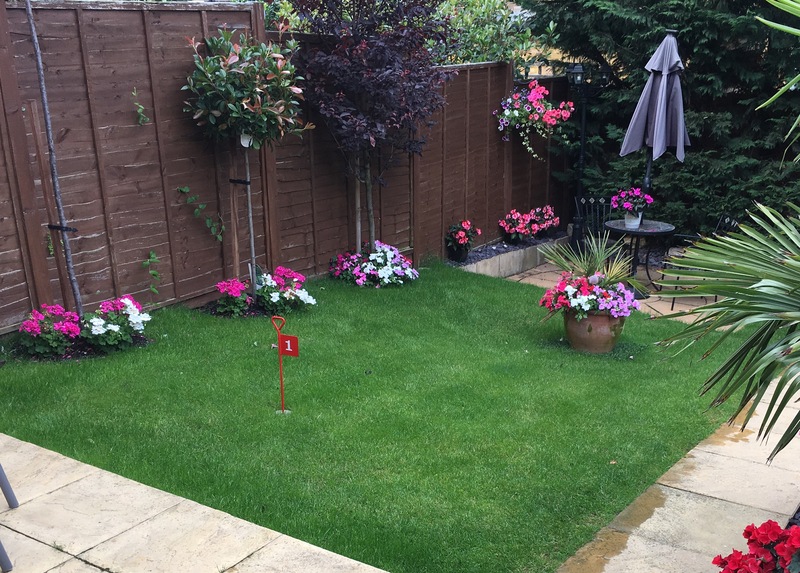 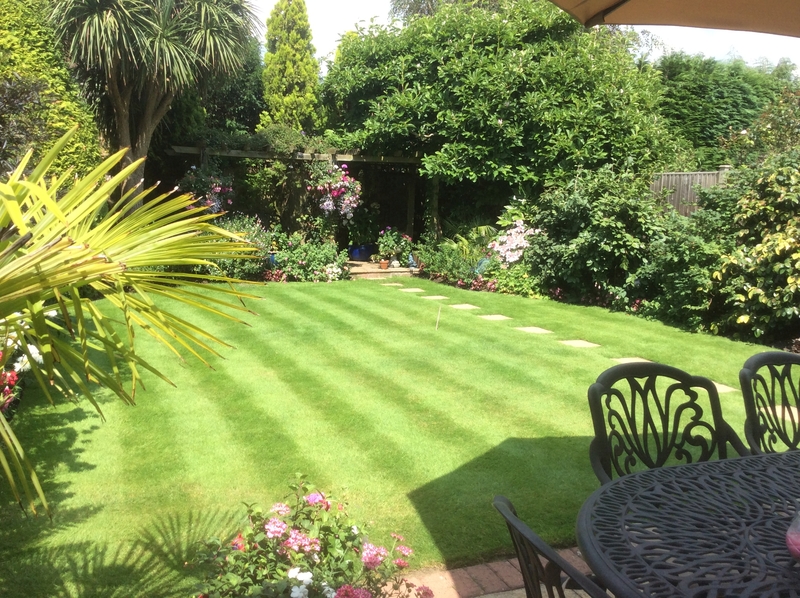 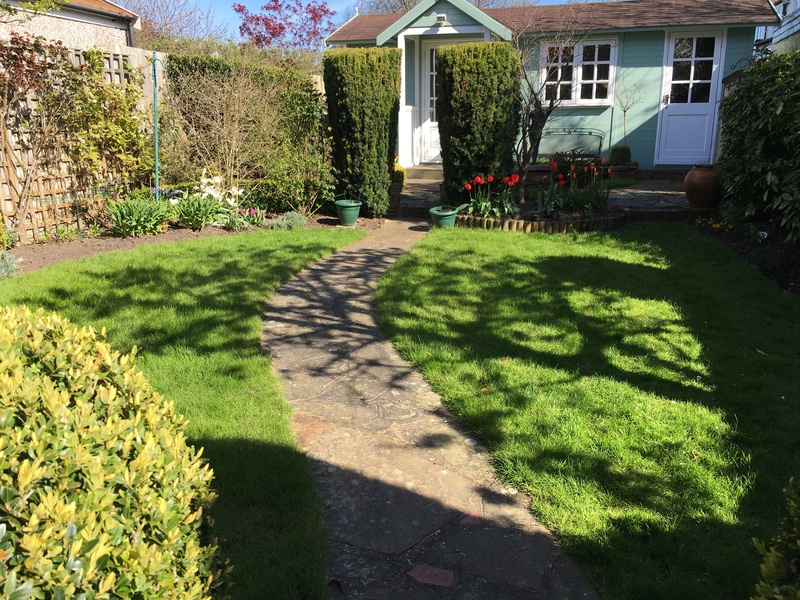 Everlush Lawn Care Ltd is an independent, family run, lawn care company based in Beckenham. 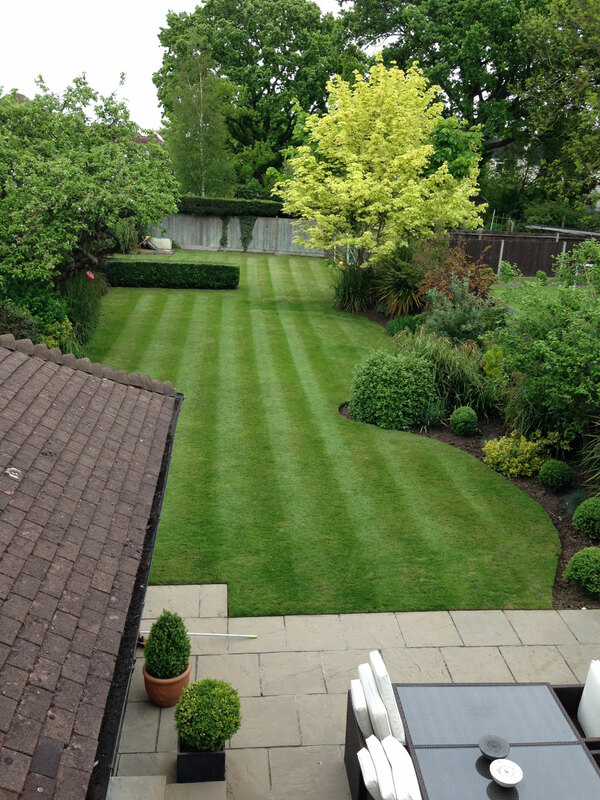 We improve the health and appearance of lawns of all sizes. 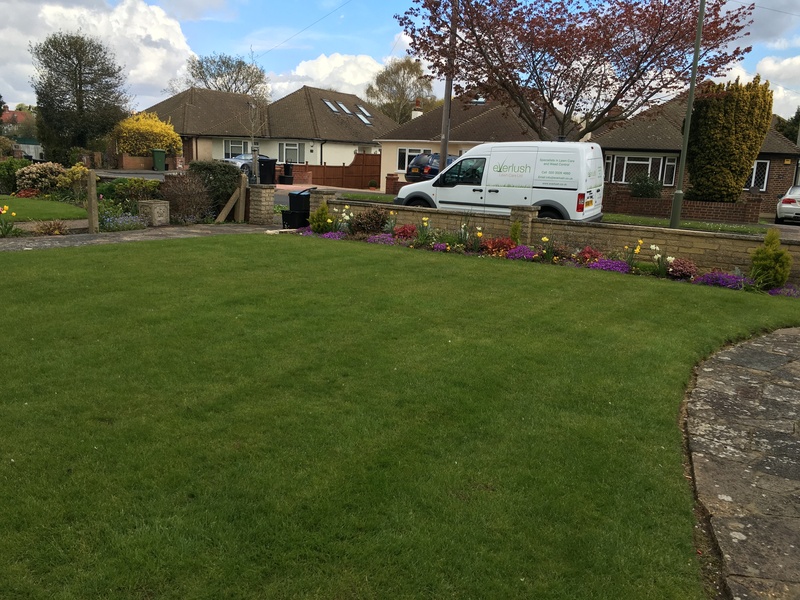 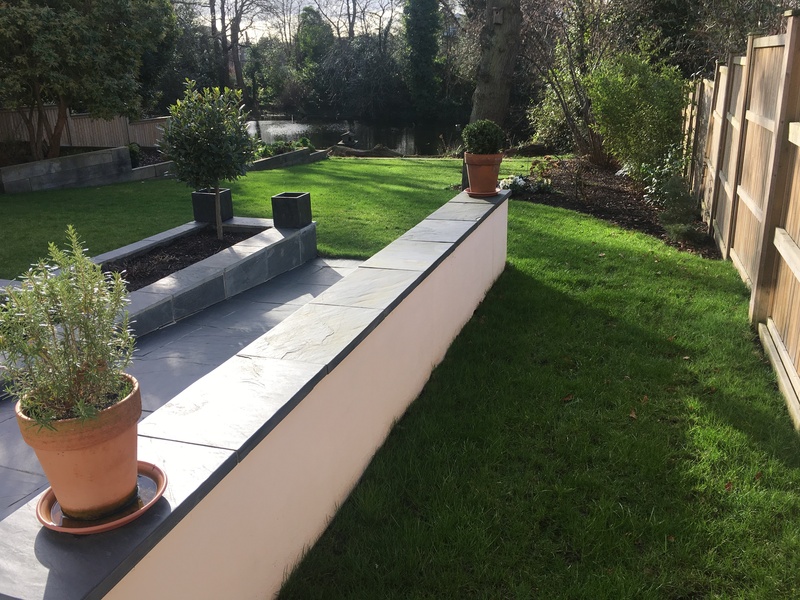 We are experts in weed control and can spray driveways and patios with our specialist chemicals. 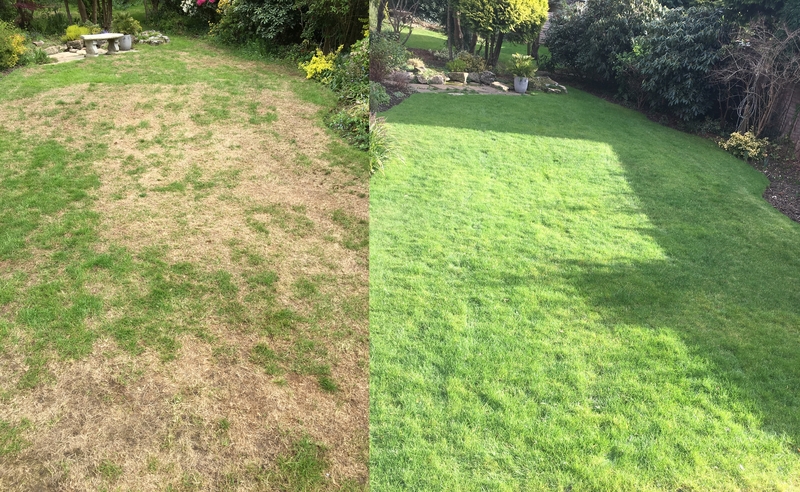 All of our staff are PA1, PA6 & PA6W qualified (certification for the safe application of herbicide and liquid fertiliser using hand held sprayers). 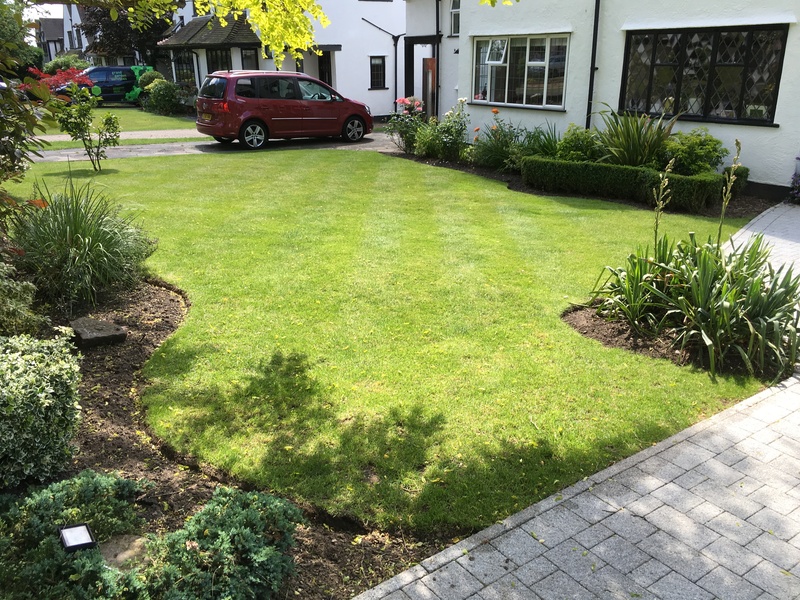 Everlush Lawn Care cover the Boroughs of Bromley, Croydon and South East London. 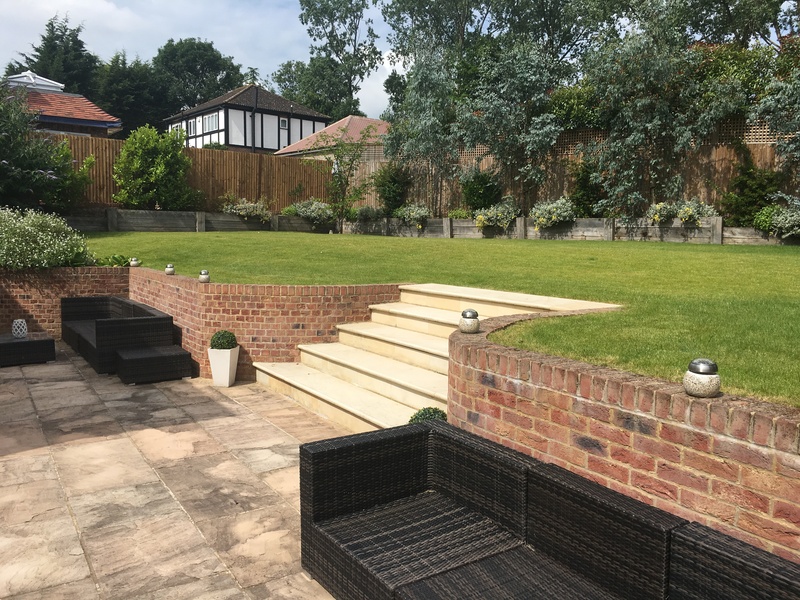 Beckenham, Bickley, Biggin Hill, Bromley, Chelsfield, Chislehurst, Coney Hall, Cudham, Downe, Dulwich, Eden Park, Elmers End, Farnborough, Goddington, Green Street Green, Hayes, Keston, Locksbottom, Mottingham, Orpington, Park Langley, Petts Wood, Pratt’s Bottom, Ruxley, Shortlands, Sundridge, Sydenham, West Wickham. 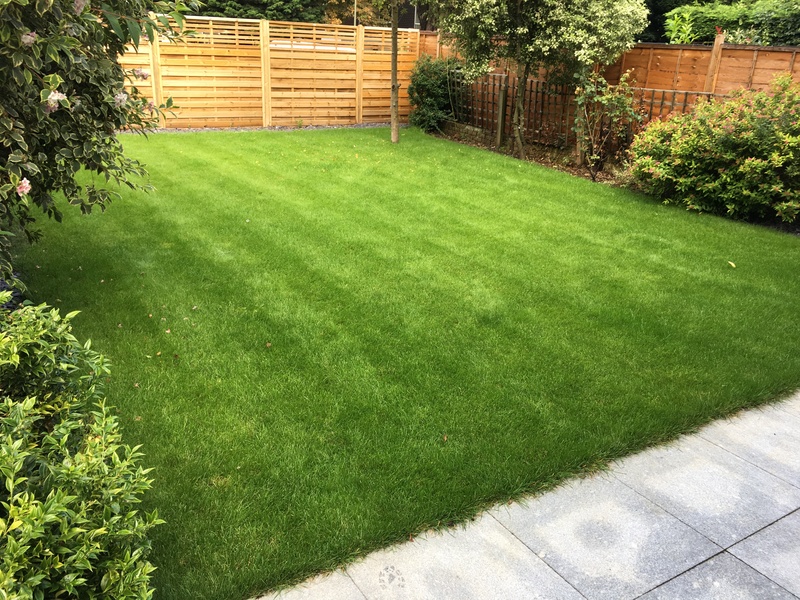 Addington, Addiscombe, Coulsdon, Croydon, Crystal Palace, Forestdale, Monks Orchard, New Addington, Old Coulsdon, Purley, Sanderstead, Selsdon, Shirley, South Croydon, Woodside.